A furnace cannot heat a home as expected if it’s not the right size. If the furnace is too large, it will release too much heat, causing high heating bills and premature aging of the unit. Undersized units will not provide enough heat and leave the people living in the home feeling cold and uncomfortable. Below are several factors for homeowners to consider when trying to determine the correct size for a new furnace in their home. 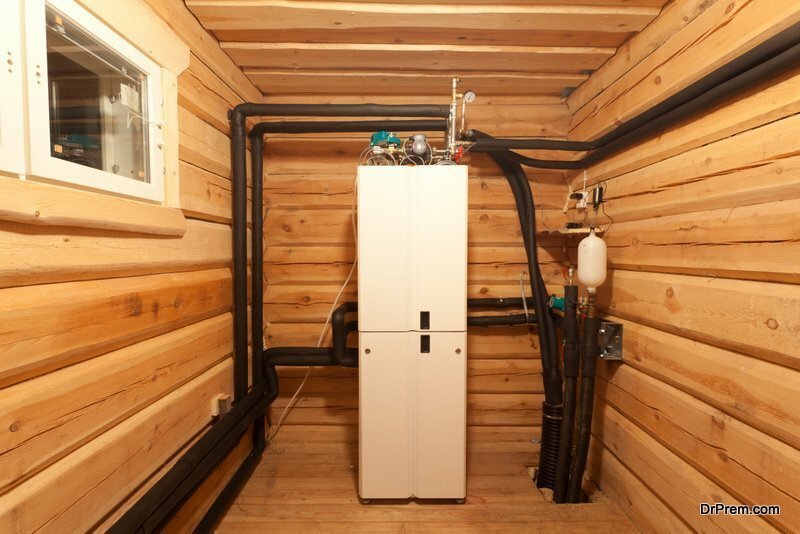 A BTU is a thermal unit for determining how much energy is necessary to produce heat. 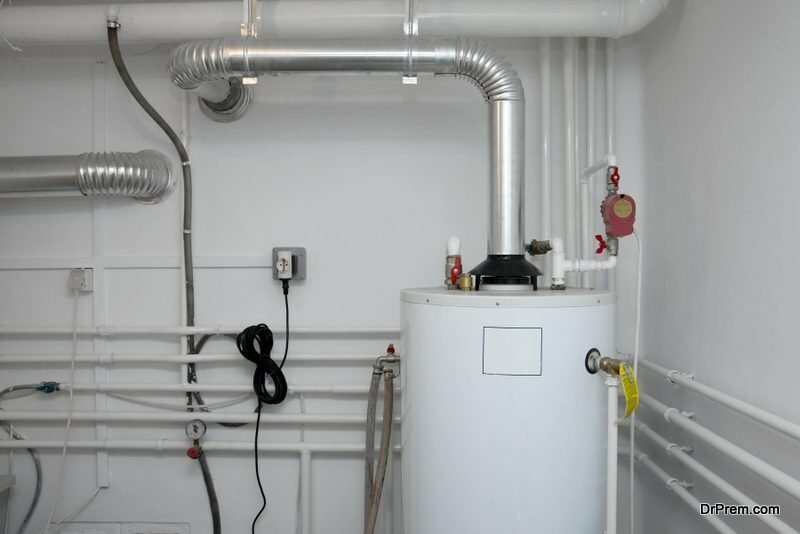 It’s a standard measurement when determining the efficiency of heating and cooling systems. HVAC companies typically provide at least 25-30 BTUs for every square foot in homes located in a warm or moderate climate. To put this in perspective, a 2,000-square foot home would require at least 50,000 BTUs to provide adequate heating in the winter. Regular maintenance: Arranging for preventive maintenance at least once a year can greatly improve the performance of a heating system. A technician may be able to detect issues that would have contributed to the premature aging of the system as well as inefficient performance. Leaky ductwork: The Environmental Protection Agency states that approximately 20 percent of a home’s air escapes through leaks in the ductwork. It’s also common for warm air to escape the home through walls, the roof, windows, ventilation system, doors, and floors. Hiring an HVAC technician to seal leaks in these areas can improve heating efficiency. 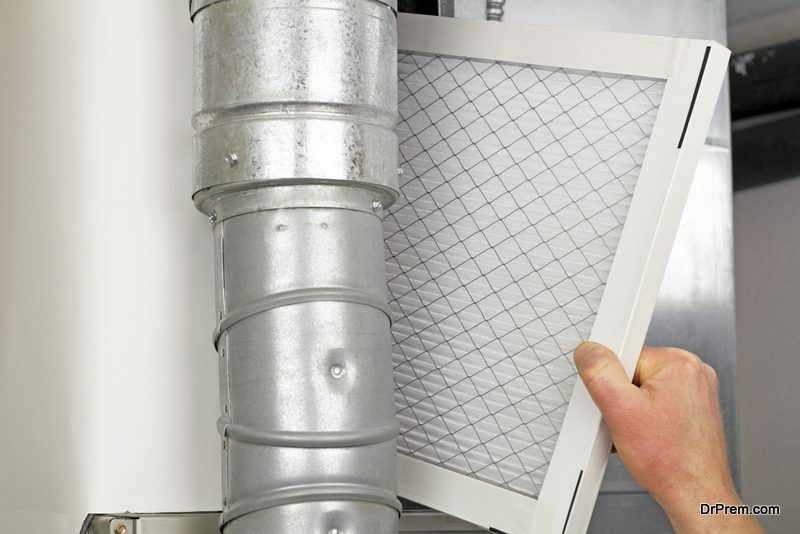 Dirty air filter: The air filter of a furnace catches particles such as dust and pet dander that otherwise would end up in the air that people in the home breathe. It can become clogged in a hurry and requires frequent replacement to prevent the blockage of air flow. During the heating season, homeowners should plan to check the condition of the air filter at least once a month and replace it as needed. Level of insulation in the home: The job of insulation is to form a protective barrier around heat released from the furnace to ensure that it remains within the home. The furnace in a poorly insulated home must work much harder, which means that it will require more energy and cause higher heating bills. Settings on thermostat: Dialing or programming the thermostat back even one or two degrees allows the furnace to consume less energy. This can be one of the easiest changes to make to decrease energy spending. Installing the proper size of furnace; and practicing good energy efficiency habits can have a greater impact than most homeowners realize. They are likely to feel quite pleased with the results.